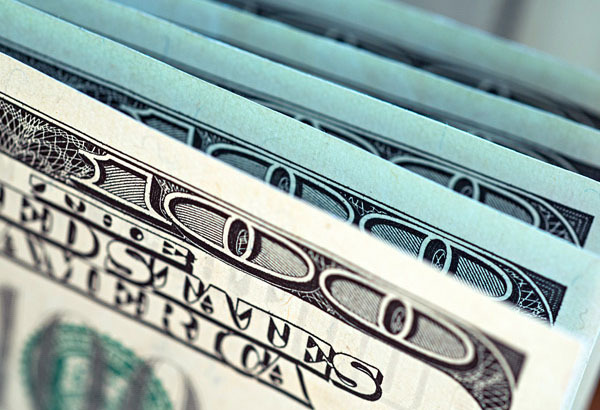 Dollar to test resistance levels? 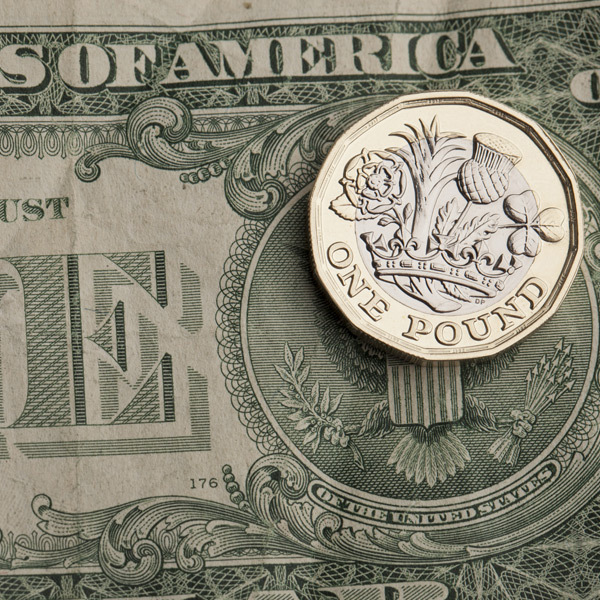 Wednesday’s release of key inflation figures looks set to bring volatility to GBP/USD rates. Having bounced between the 1.30 and 1.32 mark, Cable interbank rates have been through an extremely volatile start to the month of April. Brexit developments and perhaps most notably mixed US data are potentially forcing investors to second guess their positions. Last week’s fall in retail sales, durable goods orders and a fairly modest rise in average wages will have anchored appetite for the greenback as they go some way to justify the Federal Reserve (Fed's) cautious stance with regards to it’s projected interest rate hikes this year. Today’s factory orders release could well add to this trend with a slowdown on both the year on year and month on month releases expected. 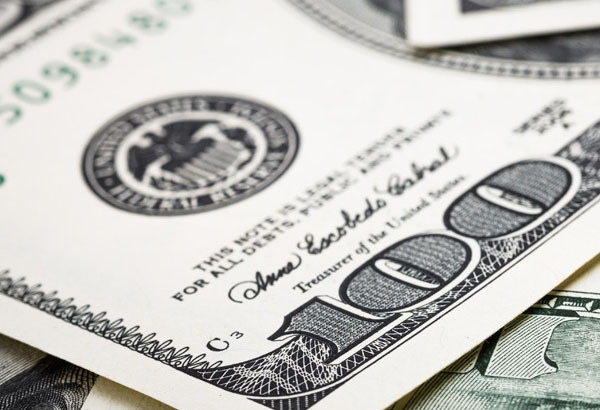 Wednesday looks set to bring volatility to GBP/USD rates however with key inflation figures expected early afternoon followed by the minutes from the March Federal Reserve meeting which famously spun such a negative tone, the US dollar looks set to be on the back foot for the foreseeable. Importantly, a timid rise in core Consumer Price Index (CPI) year on year of 2.1% is expected for February which arguably does reflect the Fed’s cautious stance even more. 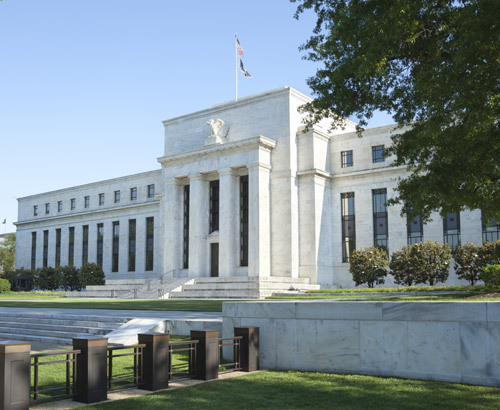 It will be interesting to see if the minutes highlight the major concerns the Fed see for the US economy moving forward and how much the global trade tensions continue to affect forecasts. Trade talks will continue to drive global sentiment and indeed appetite for the dollar. It could be argued that if it hadn’t been for US trade representative Robert Lighthizer’s cautious tones at the end of last week when asked about progress in talks, cable may have been trading below the 1.30 interbank level as we start the week. It will be interesting to see if the pound can hold its ground, with further “effective” discussions to be held during this afternoon’s trading. Feel free to get in touch if you have a USD requirement to keep informed. The best in the business. I use FCD frequently and have absolutely no hesitation in recommending them to others. Pricing is immensely keen and front and back offices are highly efficient. Great all round service. Good prices, efficient and friendly service – what more could one ask for. Quick and efficient way of moving our money. Don’t have to worry about the money not being in our bank the following day. Having been using you for 10 years now. I have absolutely no complaints about the services I have received from you. Every time I have used your services I have received complete satisfaction in every way. Excellent all the time.